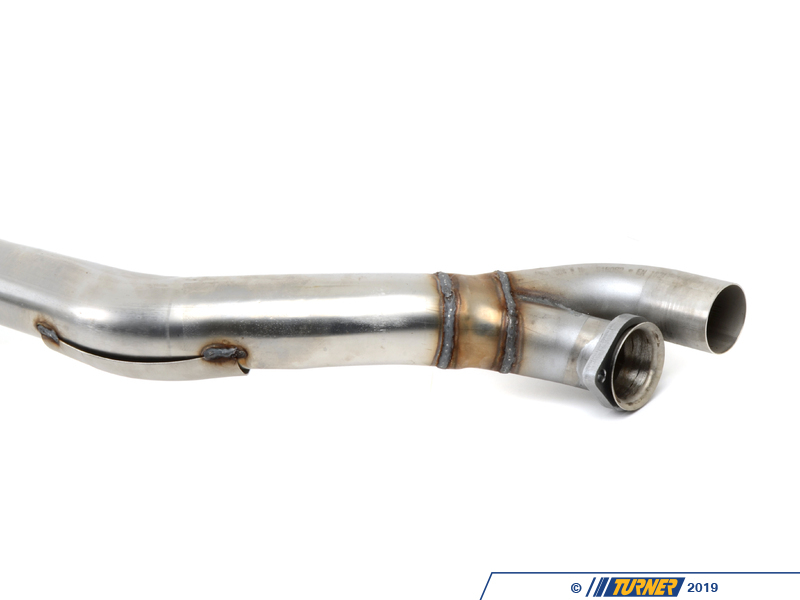 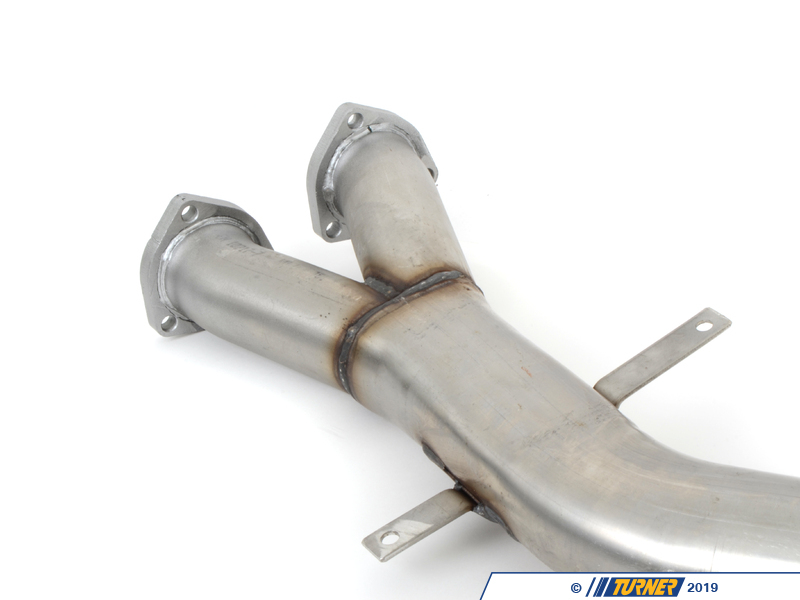 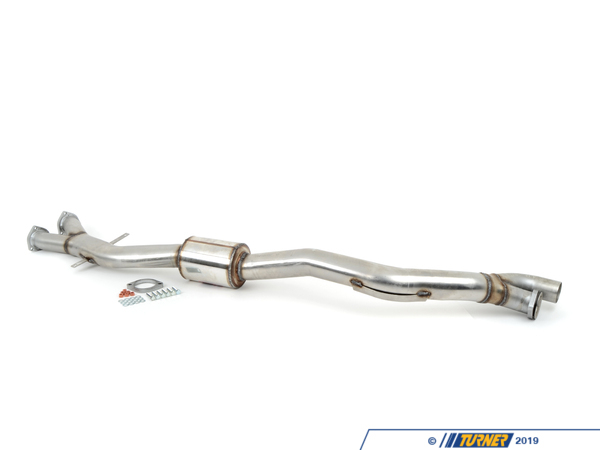 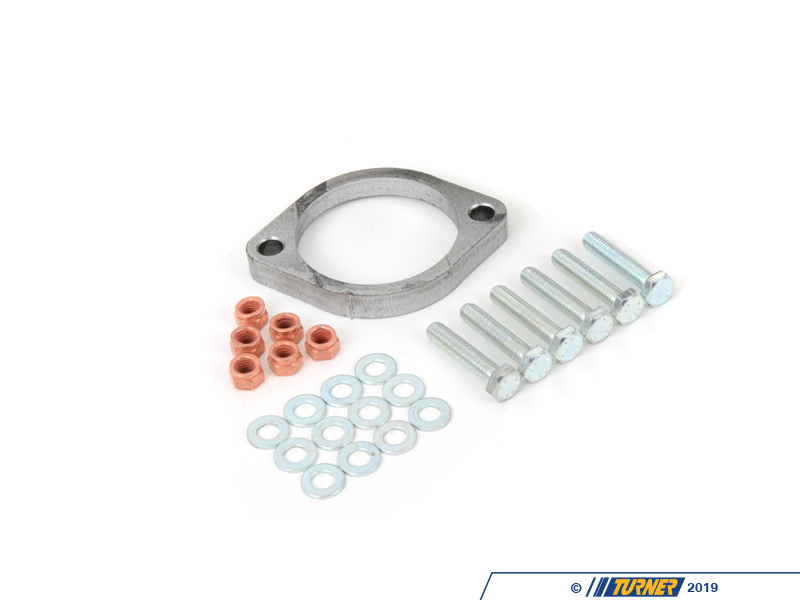 The Supersprint rear resonator for the E46 M3 is designed to help you tune your exhaust to your personal taste. 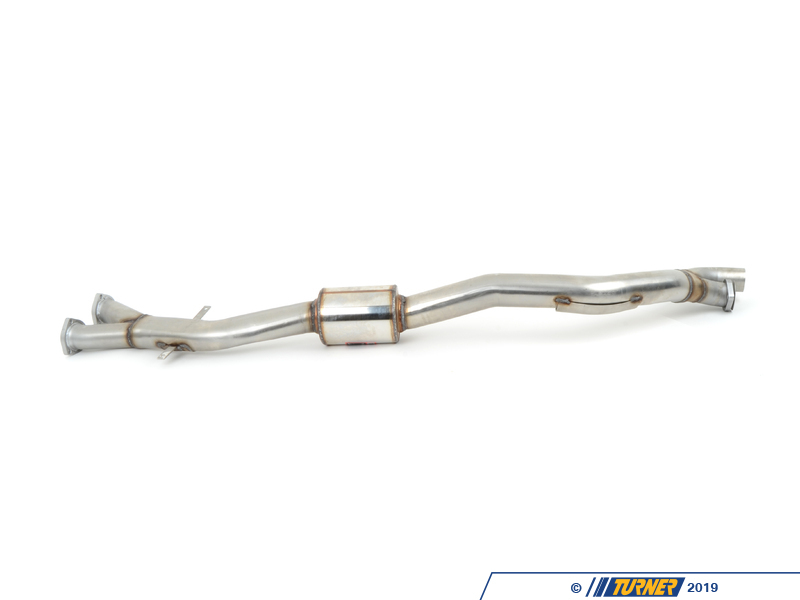 If you're not a fan of the stock raspy exhaust note of the M3 this Supersprint resonator can help to reduce it. 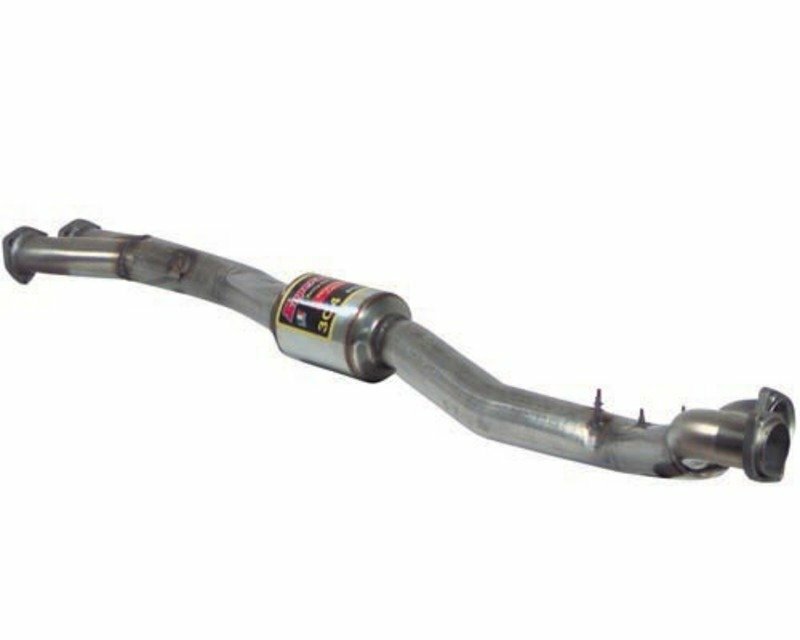 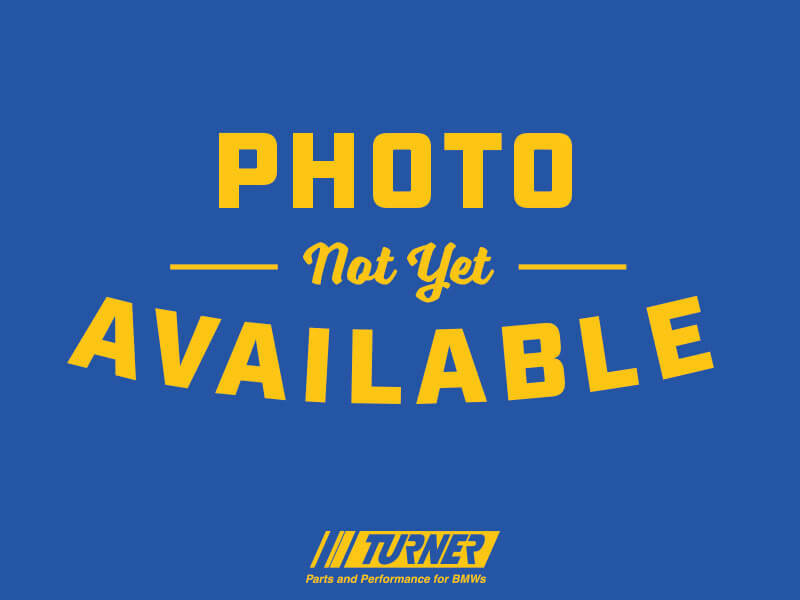 Or if extensive exhaust modifications have made the exhaust too loud this resonator can help quiet and dampen the overall volume. 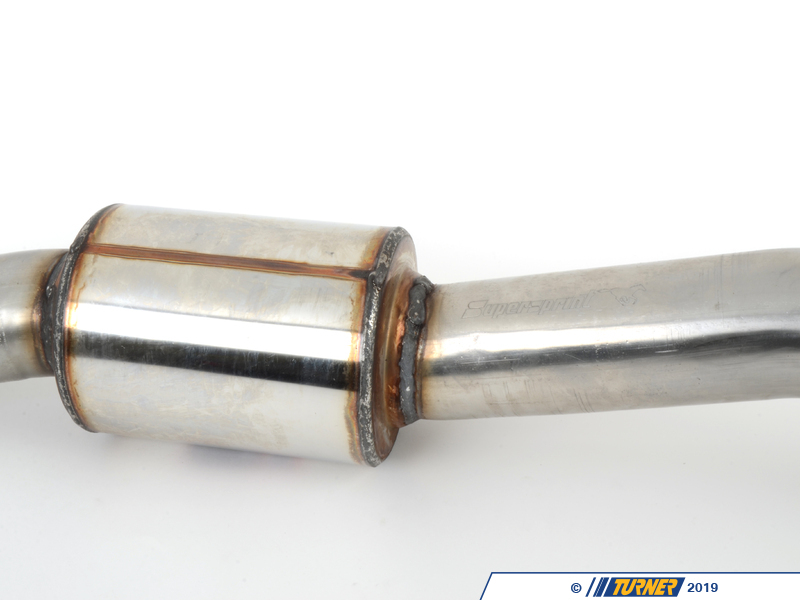 This fits in section 2 of the exhaust - after the front resonator section 1 and before the rear muffler.